After years of faithful service and very punishing work, our Monkey Bus is reaching the end of her life and we will soon be without a 4×4 vehicle. Not only does this mean we will be unable to survey and monitor the macaques in the forest, but we will also be unable to confiscate illegally held wild animals (such as the macaques and vultures we have previously released) because we will have no way to transport them to safe areas away from towns and villages. 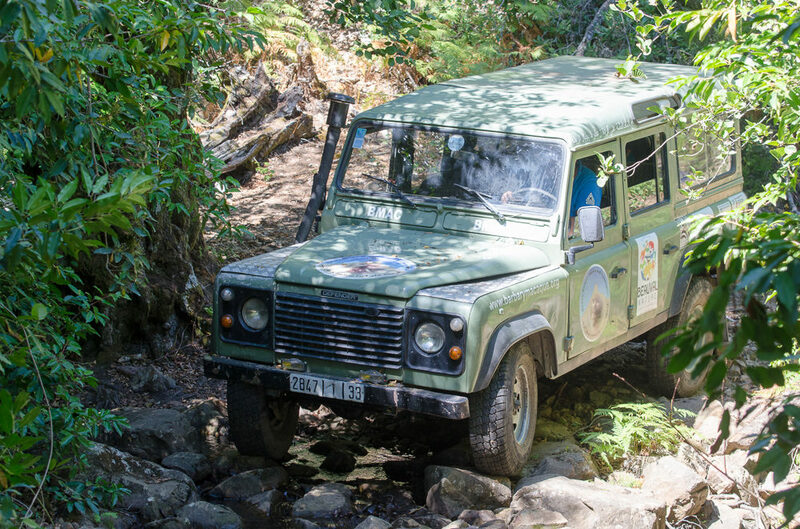 An anonymous donor has very kindly offered to match fund donations if we can raise $4000 – so if we are successful, we will end up with $8000 to put towards a new 4×4 vehicle. We are therefore asking for donations of any amount so we can aim for our $4000 target. Donations can be made via this website using PayPal, but this does mean we lose part of the donation to PayPal fees. If you would like to donate directly to either our UK or Moroccan bank account, please contact us on info@barbarymacaque.org so we can send you the information. Finally, if you are unable to donate, please share this post with anyone who might be interested in helping. Thank you.